20th century saw some serious improvement in terms of both men’s and women’s apparel. Spearheading this reform were a class of fashion icons whom we refer to as fashion designer artists. 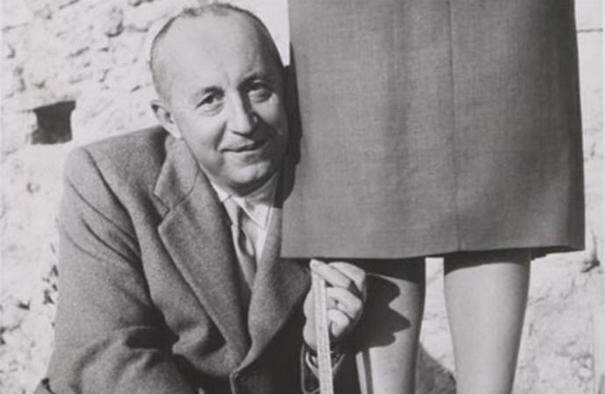 Most of the famous iconic fashion designers of the last century are known till at the present time for their ability to exhibit the beauty of a woman’s body by way of stylish, modernist, creative and elegant clothing. 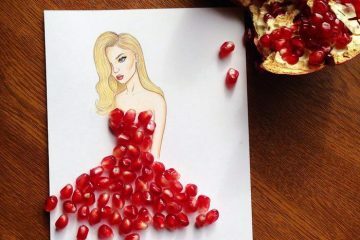 Below you will find a 10 list of all such iconic fashion designers, who have made women look stunning,beautiful, sensuous and gorgeous through their interesting and unique fashion designs. 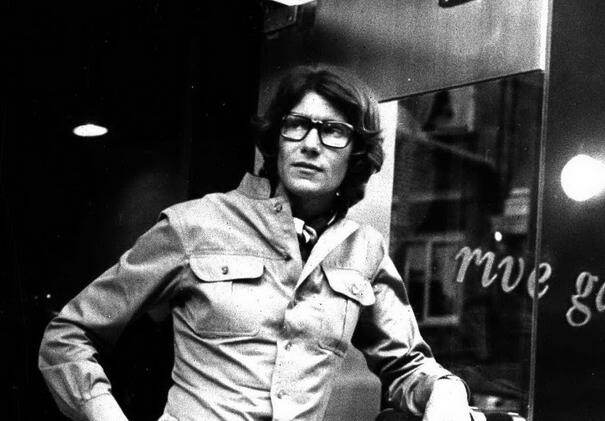 Yves Saint Laurent became popular in fashion circles due to his creativity in redesigning the clothes considered to be masculine into beautiful, feminine wardrobe for women. 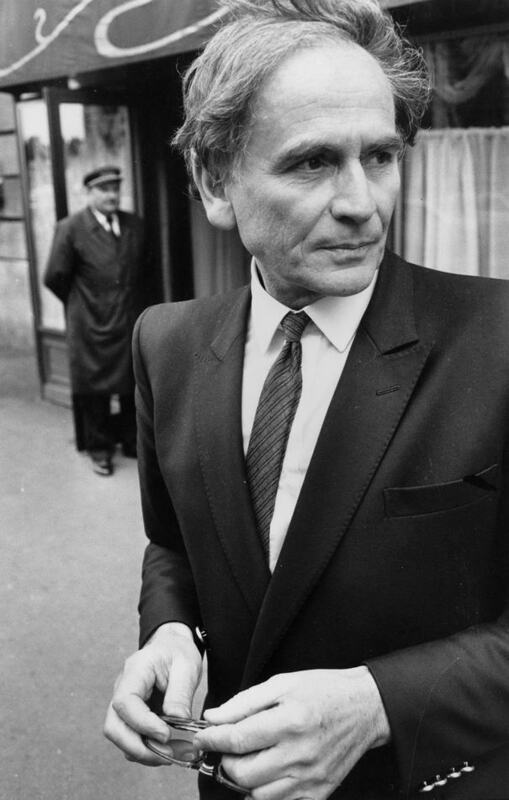 Perhaps, one of the most famous fashion designers in France, Yves was the first one to introduce power dressing for women in the form of “power suits” in the year 1966. He is also credited with designing the men’s smoking jacket. 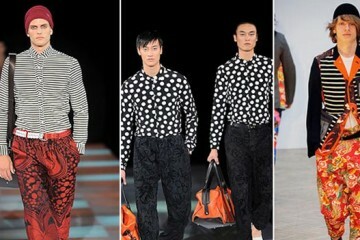 The most important fashion legacy which he has left behind is the “ready-to-wear” fashion clothing. The Italian-born Frenchman is lauded for his 20th century pieces that looked as though they were from the 25th century. As Cardin rose to fame in the age of the space race, his creations took on an air of futurism. His so-called bubble dresses had all the fixings of science fiction, combining earthly elegance with out-of-this-world colors and avant garde design. They may be wacky, sure, but Cardin’s clothes showed a freedom of expression that highlighted larger ideals, in particular the emancipation of women. The visionary designer fell out of critical favor when he attached his name to less fashionable items, from cars to umbrellas, but his futuristic, space-centric legacy will live to infinity and beyond. Tom Ford, counted among the most famous designers today, whose portfolio includes serving as a creative director for both Yves Saint Laurent and Gucci, wanted to be actor when he was growing up. He was born in Texas and even took training to be an actor. But fate had other “designs” for him. Tom ford popularity as a designer reached peaks when in the year 2000, he was declared the winner of the Best International Designer Award. 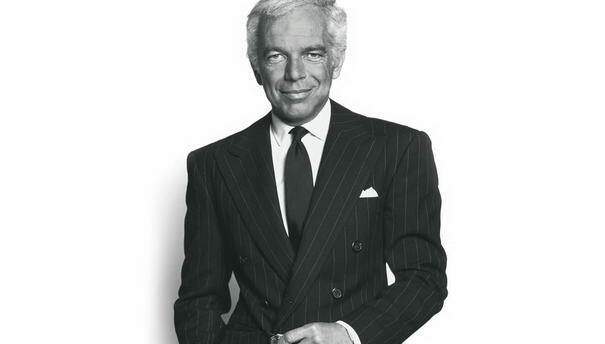 Ralph Lauren is worth $7.5 billion, and he got it all because of his fashion sense. In 1970, the first Polo logo was seen in Lauren’s line of women’s suits that was designed in the classic men’s style. Two years later, the famous short sleeve shirt with the Polo emblem appeared, and it soon became a classic. These shirts have been collected by men all over the world ever since. Lauren, on the other hand, has been collecting rare and classic cars. The collection is so unique that it has been featured in the Boston Museum of Fine Arts. She is the sister of Gianni Versace, and she has proven to be no lesser sibling. After the murder of Gianni in 1997, Donatella took over and has taken the Versace name to new heights. She made sure that Versace shops would cater to the different fashion centers around the world, particularly Milan and New York. Top celebrities like Jennifer Lopez and Madonna have endorsed the company’s collection of clothes, accessories, fragrances and home furnishings. Giorgio Armani, an outstanding Italian fashion designer, particularly noted for his menswear for his clean, tailored lines. 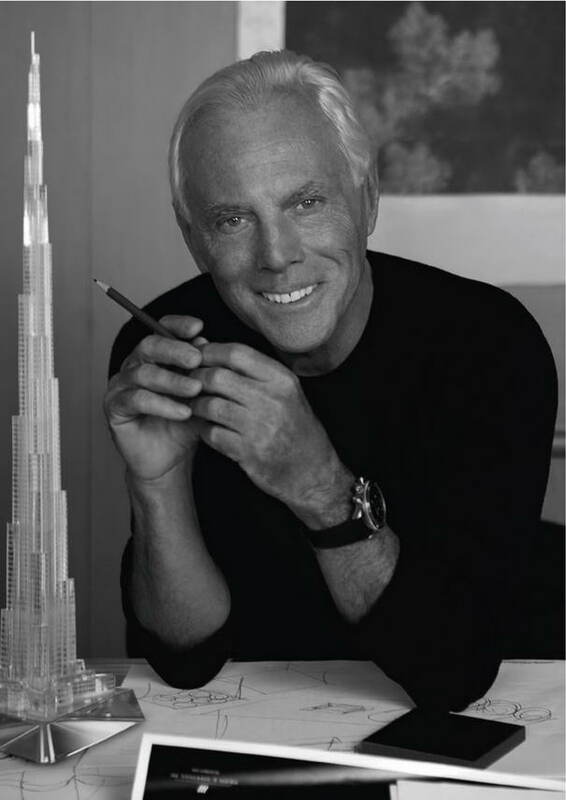 He formed his company, Armani, in 1975, and by 2001 was acclaimed as the most successful designer to come out of Italy, with an annual turnover of $1.6 billion and a personal fortune of $7 billion as of 2012. Armani is also the first ever designer to ban models who has a Body Mass Index under 18. He is truly a living legend and a great fashion designer. Donna Karan came from a background that was related to fashion in certain ways. This fashion designer worked as a head of a design team for a few number of years and launched some designs that included the very well-known ‘Seven Easy Pieces’. She is the sole creator of the DKNY label (Donna Karen New York). 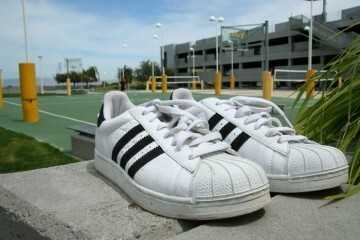 Since then, this label has seen many new additions in the fashion segment. Born Gabrielle“Coco” Bonheur Chanel, she is a excellent French fashion designer, founder of the well known Chanel brand, whose modernist thought, practical design, and pursuit of expensive simplicity made her an important and influential figure in 20th-century fashion. She was the only fashion designer to be named on Time 100: The Most Important People of the Century. Wish to work with tom ford and show him my designs..
Did a mermaid inspire you?- it looks great. Inquiring for my daughter. Where is the best Fashion Merchandise Marketing school in Sacramento and San Francisco area? Whenever I goggle these schools, some say Institute of Art in Sacramento, and some say FIDM, and others. I’m so confused I have no idea, which is the best college for my money. I have decided to go to American River College to get my Associates, and then I have no idea where to continue my fashion degree. 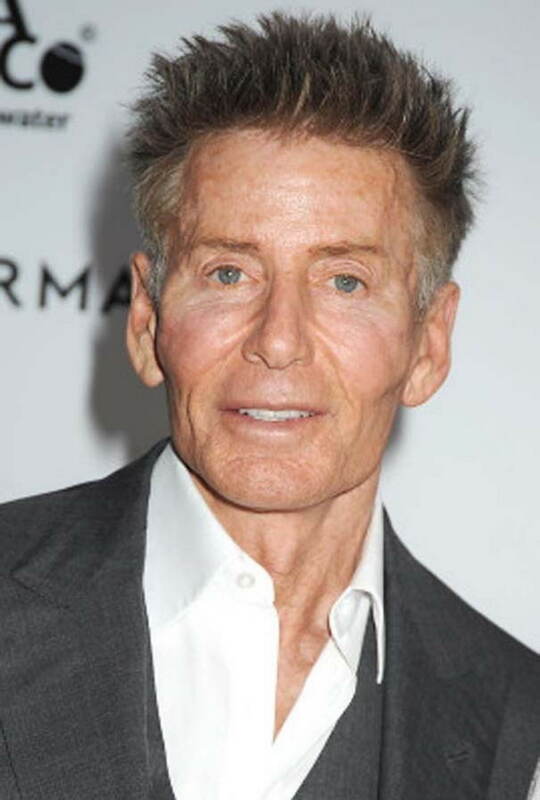 Shocked that Dolce & Gabbana didn’t beat out Tom Ford. Let’s add Elsa Schiaparelli to the mix. She innovated in creativity, artistry by integrating the art world in her collaborative designs. 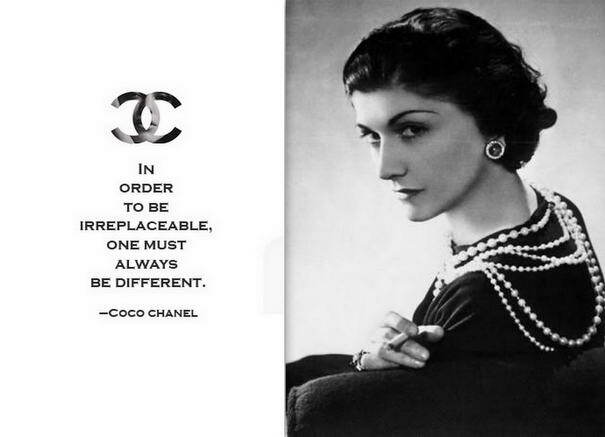 Too bad she and Chanel were rivals – they both did very different things – both were true transformative trailblazers for women’s fashion. One for freedom of expression, the other freedom from convention. Ralph Lauren is the number one designer in the world!